We all know the benefits of exercise, which can reduce the risk of high blood pressure, diabetes, heart disease, and osteoporosis. Regular exercise can also help increase your energy level and improve your mood, which can really help during the colder, darker days of winter. Even though the weather may not be ideal, you can still stay active with a little creativity. The great part about a health club is that the weather is always good inside! Choose a location that is close to home and don’t be shy about asking the staff to help you with any equipment you are unfamiliar with. 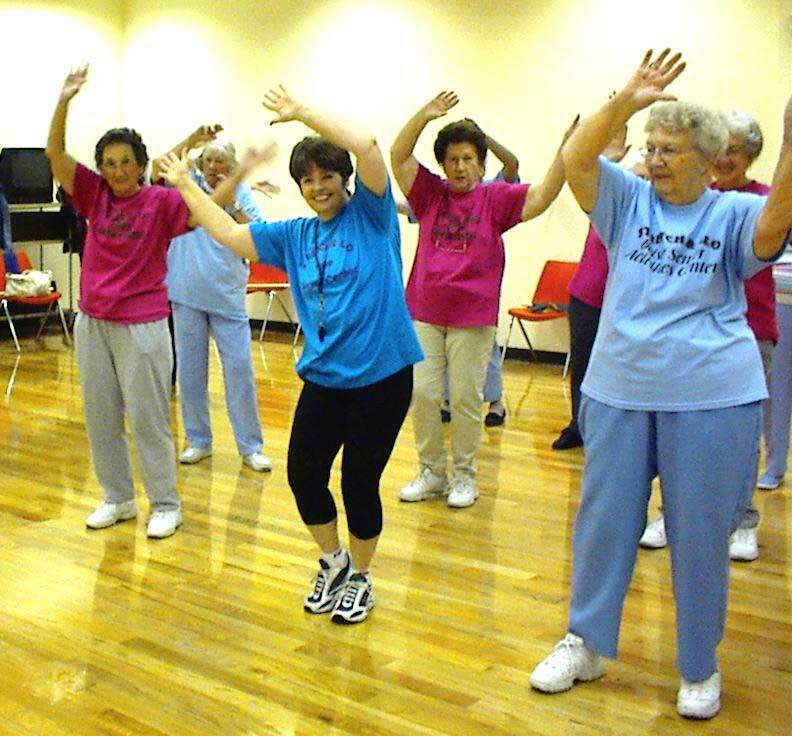 Many local malls open early to accommodate seniors who want to get some exercise in. It’s a perfect way to stay active with a group of people – you can even do some window shopping! Many health clubs and community organizations offer fitness classes that can help you keep moving. These can be very active or have a slightly slower pace. Just choose something that you think might be fun and get to it! Lap swimming and water aerobics are great, low impact ways to exercise. If you live in an area that has a heated indoor pool, you can take advantage of the facilities even when it’s freezing outside. If leaving the house isn’t as easy for you, it may be wise to consider getting some easy-to-use exercise equipment for your home instead. Just be careful when exercising by yourself – don’t overexert or use any weight you think might be too heavy. Any movement counts toward exercise. If you don’t have access to facilities outside the home and getting a home gym isn’t feasible, many household tasks can be good ways to get up and get moving. Try vacuuming or dusting with extra vigor to burn a few extra calories. Or if you’re looking to just get warm and have some fun, putting on music and having a dance party of one can be completely exhilarating! 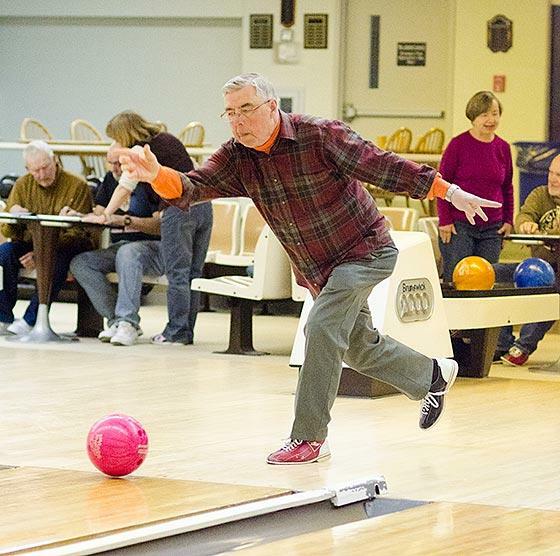 If you have a bowling alley near where you live, why not get a group together and hit the lanes? Even if it’s not your forte, it’s still a good way to get your blood flowing – and get a little friendly competition in.